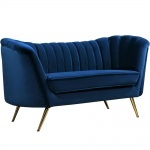 Bring exquisite design and supreme comfort together with the Arbow Loveseat Navy. 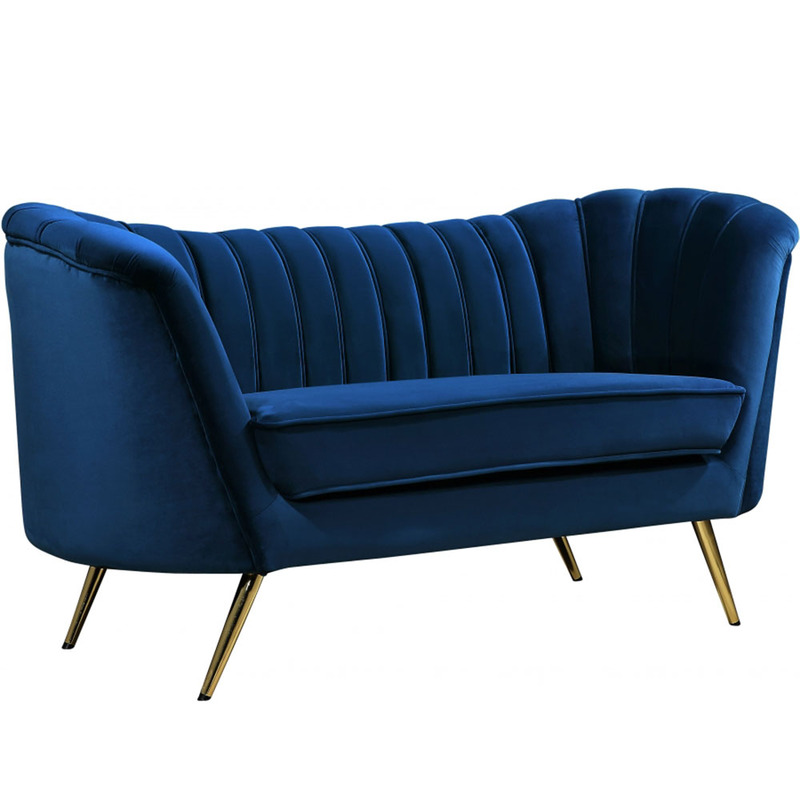 The royal, lush velvet with line tufting, brings you a stylish lounge feel. 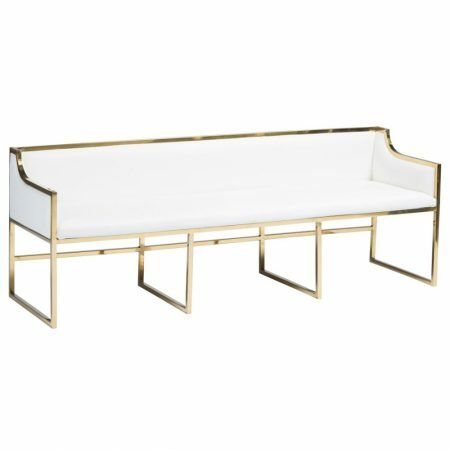 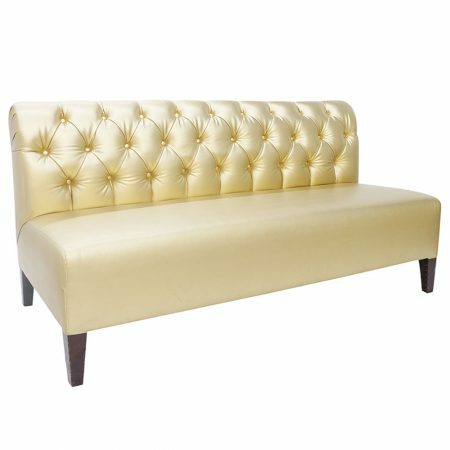 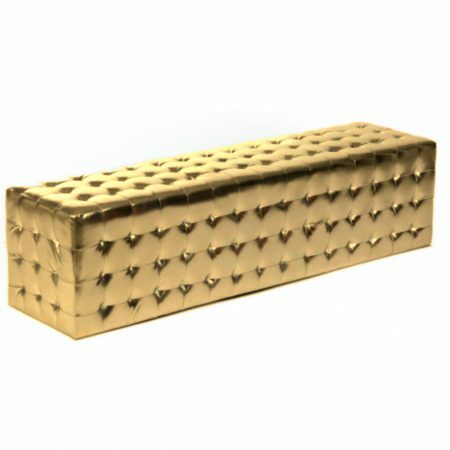 It features a curved back that continues on the sides as armrests, on contrasting gold legs that add an extra touch of style. 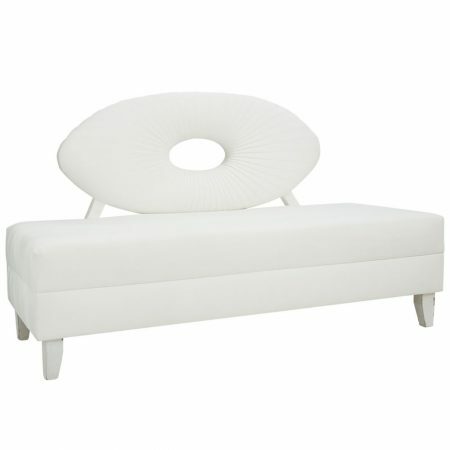 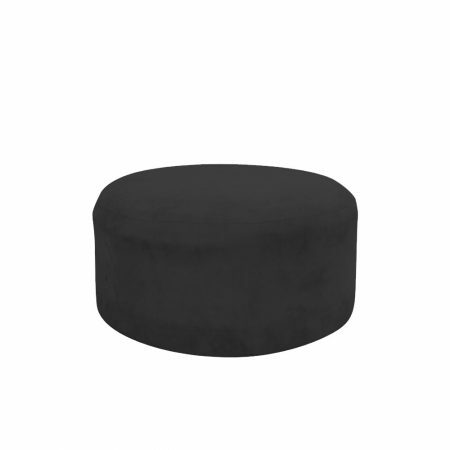 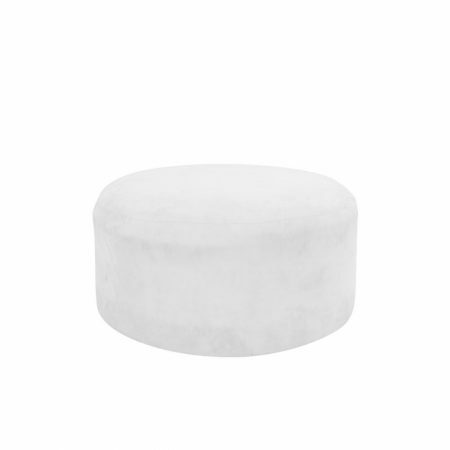 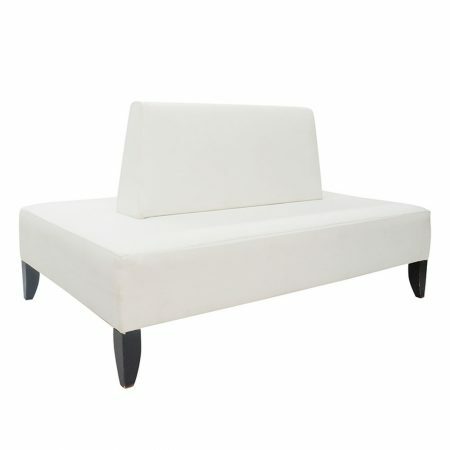 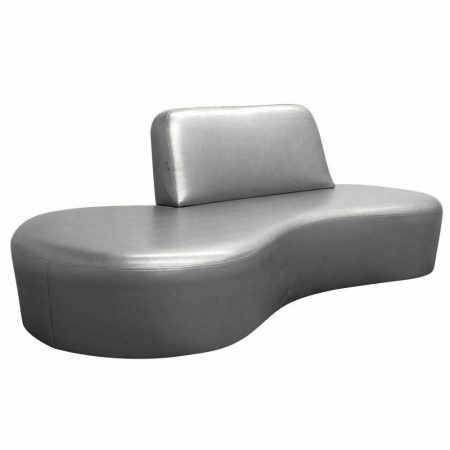 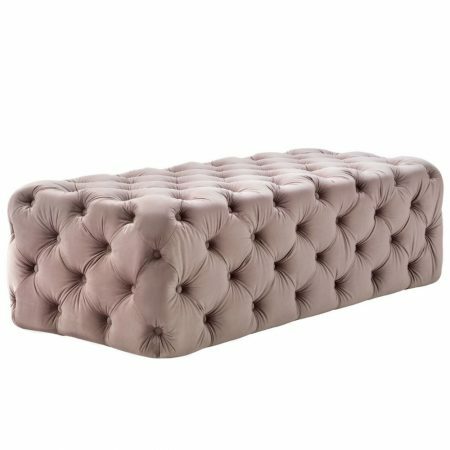 Available in black, blush, cognac, cream, gray, green and navy and as accent chairs, chaise longues and sofas.